Partners: LCA & parteners, Luigi Cafiero, Pasquale Di Lorenzo, Maria Angela Rea. 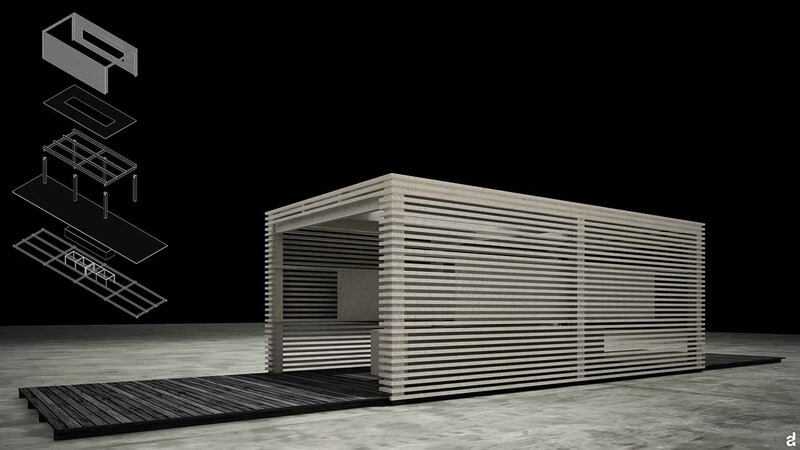 The stand was designed for a company of wooden buildings, on the occasion of an exhibition held in San Marco Evangelista (CE) in 2012. 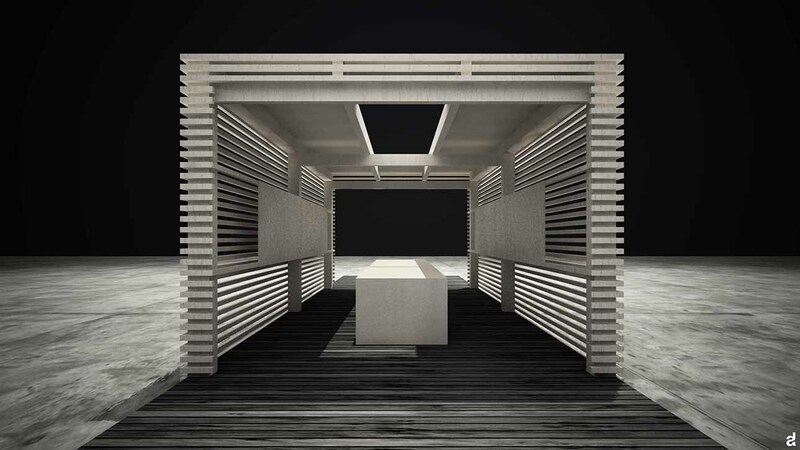 The project involves the construction of an exhibition program and the material chosen for the construction of the stand is wood, which best represents the company's brand. 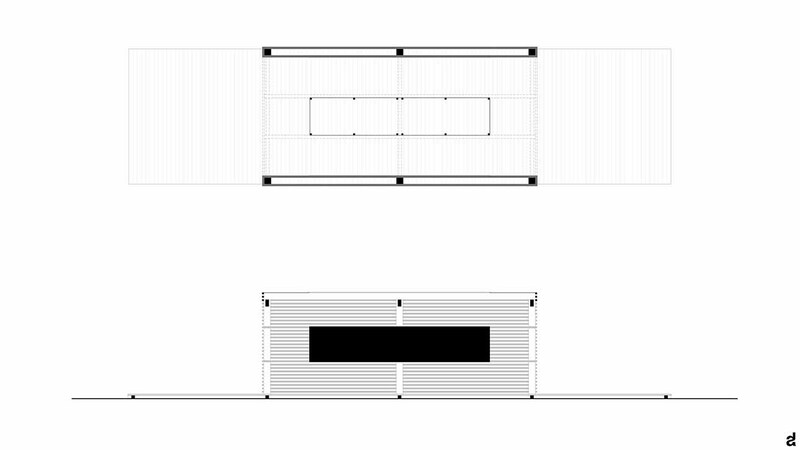 The stand consists of two parts: the entrance platforms are located on the sides and the heart of the exhibition is at the center, where a vibrant wood volume welcomes visitors in a play of light and shadow. The empty place on the ceiling, equal to the size of the table below, was the key to create a direct light on the exhibits, while on the sides of the trail were exposed to the images of processes laid out on wooden panels.